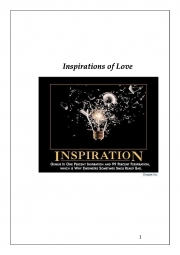 Description of "Inspirations of Love (eBook)"
Jay Kay was born in India. He is a renowned poetry writer for various journals in the regional circuit and he works in the Silicon Valley of India. Reviews of "Inspirations of Love (eBook)"